Dr Puig explains in this video what is the surgery of facial threads or tensioning threads. Procedure: Tense the middle third of the face. Type of Anaesthesia: Local plus sedation. Recovery: You can return to normal activity in 3-7 days. What are the Facial Threads? Sometimes referred to as the ‘non-surgical facelift’, the Thread Lift is a minimally-invasive treatment that lifts sagging areas of the face without the need for sedation or a hospital stay, with patients able to walk-out and return home a short while after. 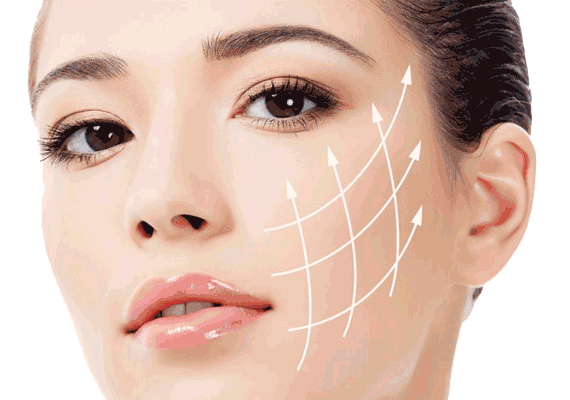 Facial Threads are indicated when the face and neck area, due to the loss of collagen (protein of the connective tissue of the skin) with age, exposure to the sun and the force of gravity, lead to looser facial tone and the appearance of fine lines and creases. This treatment is indicated for men and women who want to recover a youthful appearance. The result is “lifting type”, with elevation, replacement and improvement of thickness of the skin of the lower third of the face. Its effects are seen in the recovery of tension and flexibility, so that in the long term the result is improving with months by the revitalizing action of the texture of the skin tissue with a natural increase of organic hyaluronic acid, collagen and elastin. 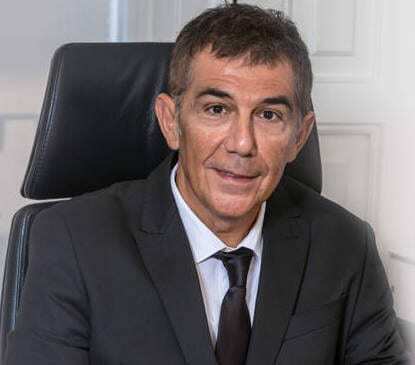 After the initial examination, Dr. Julio Puig will explain what is the implantation of the facial threads, as well as the main features of this procedure. They have realistic expectations of what can be achieved with the procedure. You are a non-smoker, or at least you will stop smoking when your surgeon tells you to. Laxity and moderate flaccidity of the skin in the eyes, jowls, cheeks, eyebrows, and neck. Facial Threads Tense the middle third of the face (cheekbones and corners of the mouth). The Surgery: The technique uses specialised surgical threads to lift sagging skin, giving a tighter, more youthful appearance. It is minimally invasive and therefore avoids scarring. Result of Operation: Tighter, firmer skin. Surgical Intervention: It is performed with local anesthesia plus sedation and the duration of the intervention is usually about 1 hour. 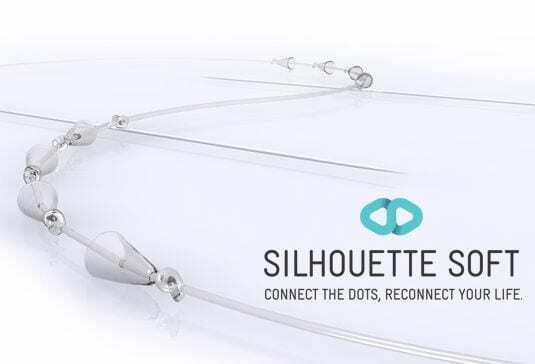 Recovery: Once inserted, the tensioning threads integrate rapidly into the tissue, resulting in a long lasting effect (between 5 and 6 years). It is imperative to follow the recovery recommendations for optimal results. Tips for a quick recovery:Eat soft foods the first week and avoid friction during the first 3 weeks ..
How much does Facial Threads cost? When you, as a possible patient, ask us about the price of a surgery with threads, you must bear in mind that for us, the most important thing is your health and that in any case the price depends on the personal characteristics of each patient. Dr. Julio Puig will gladly attend in our clinics of Valencia and Gandia, any consultation on the treatments with facial threads in a totally confidential way, responding as soon as possible. If you want to know more in depth details (like prices, details of the postoperative, photos or explanatory drawings …. ), call us or ask for an appointment in our clinics and we will attend you with total confidence, without commitment and under the strictest confidentiality. And if you prefer, leave us your number and we’ll call you.